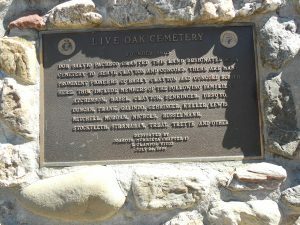 ATCHINSON, BABEL, CLAYTON, DENKINGER, DESOTO, DUNCAN, FRANK, GALINDO, GEHRINGER, KELLER, LEWIS, MITCHELL, MORGAN, NICHOLS, RUSSELMANN, STOCKFLETH, STRANAHAN, TREAT, TRETTE AND OTHERS. 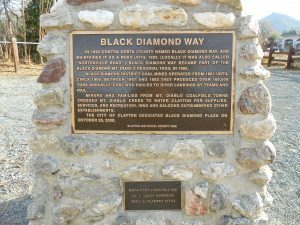 DEDICATED BLACK DIAMOND PLAZA ON OCTOBER 28, 2000. IN 1959. 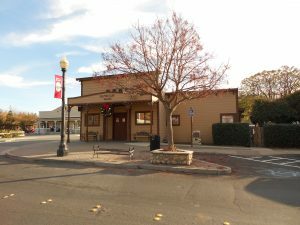 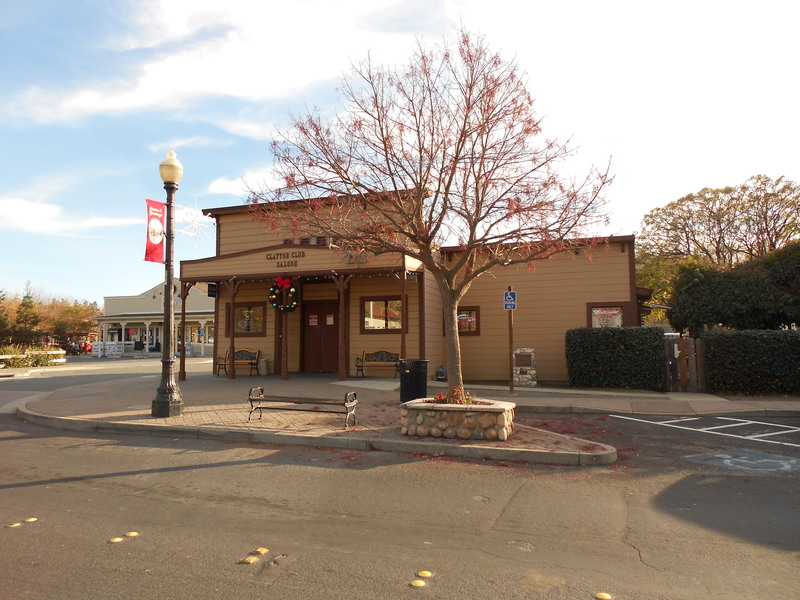 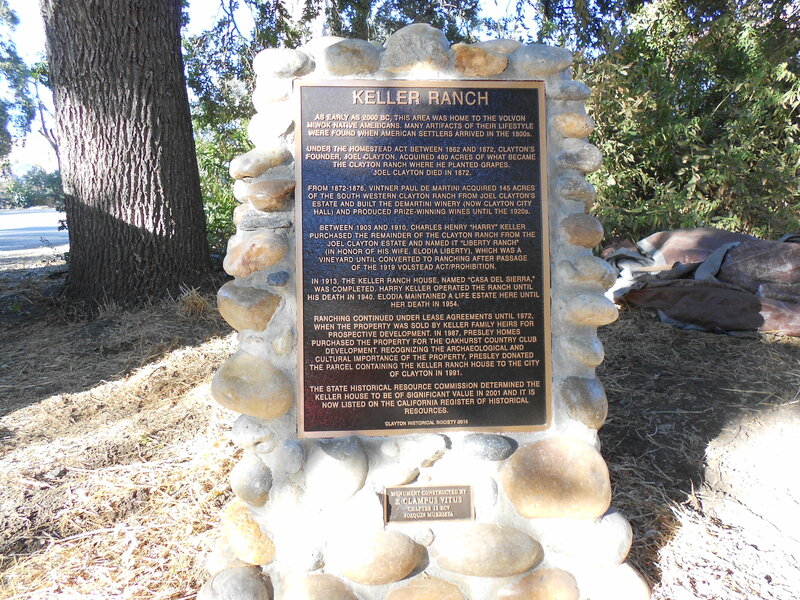 IN 1996 HERDAUGHTER, DOLORES AUSTIN, RESTORED THIS EARLY WESTERN SALOON. 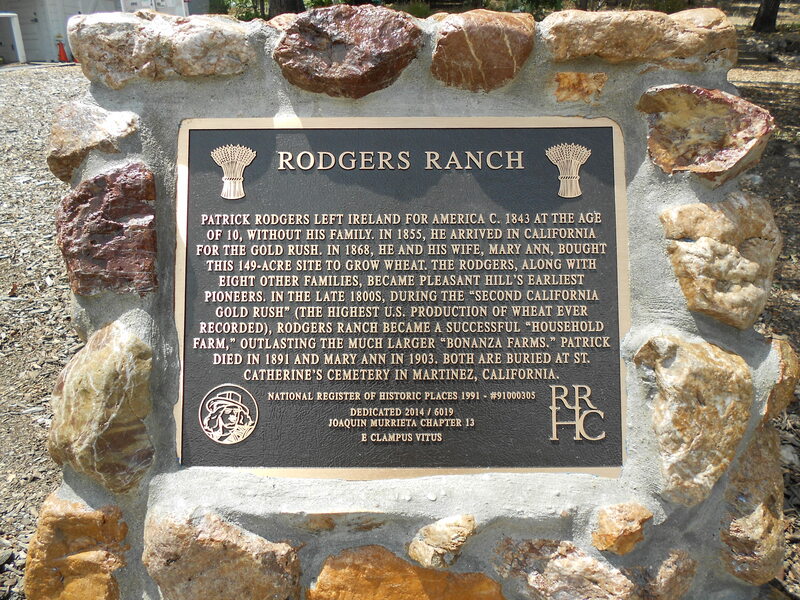 PATRICK RODGERS LEFT IRELAND FOR AMERICA C. 1843 AT THE AGE OF 10, WITHOUT HIS FAMILY. 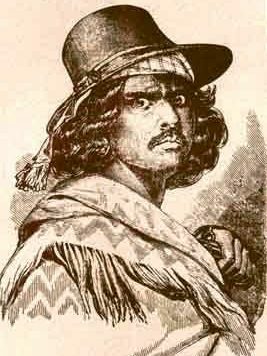 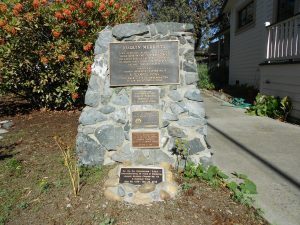 IN 1855, HE ARRIVED IN CALIFORNIA FOR THE GOLD RUSH. IN 1868, HE AND HIS WIFE, MARY ANN, BOUGHT THIS 149-ACRE SITE TO GROW WHEAT. 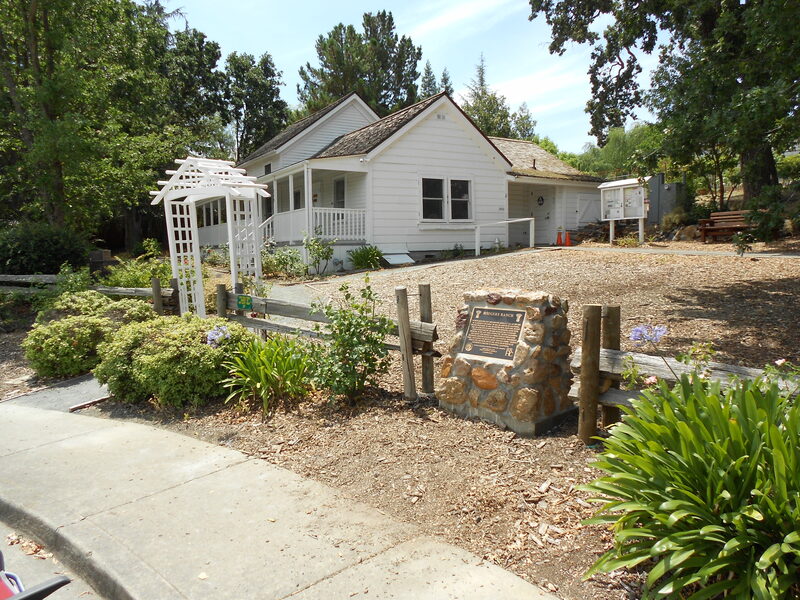 THE RODGERS, ALONG WITH EIGHT OTHER FAMILIES, BECAME PLEASANT HILL’S EARLIEST PIONEERS. 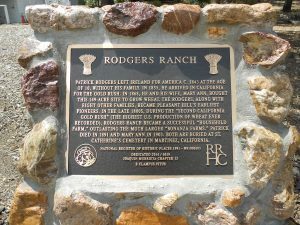 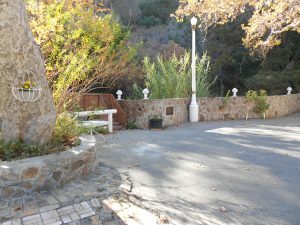 IN THE LATE 1800S, DURING THE “SECOND CALIFORNIA GOLD RUSH” (THE HIGHEST U.S. PRODUCTION OF WHEAT EVER RECORDED), RODGERS RANCH BECAME A SUCCESSFUL “HOUSEHOLD FARM,” OUTLASTING THE MUCH LARGER “BONANZA FARMS.” PATRICK DIED IN 1891 AND MARY ANN IN 1903. 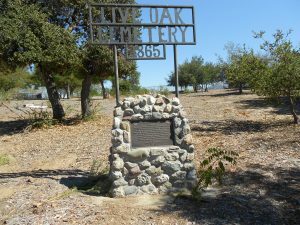 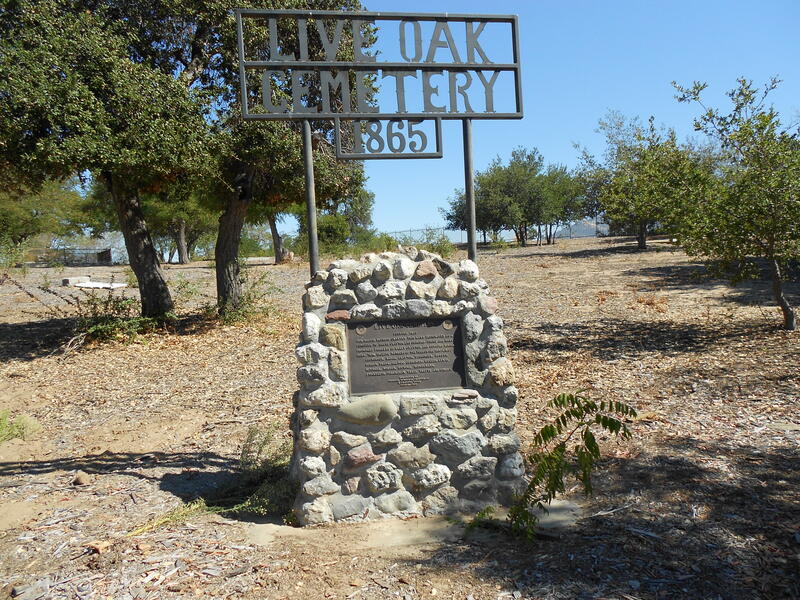 BOTH ARE BURIED AT ST. CATHERINE’S CEMETERY IN MARTINEZ, CALIFORNIA. 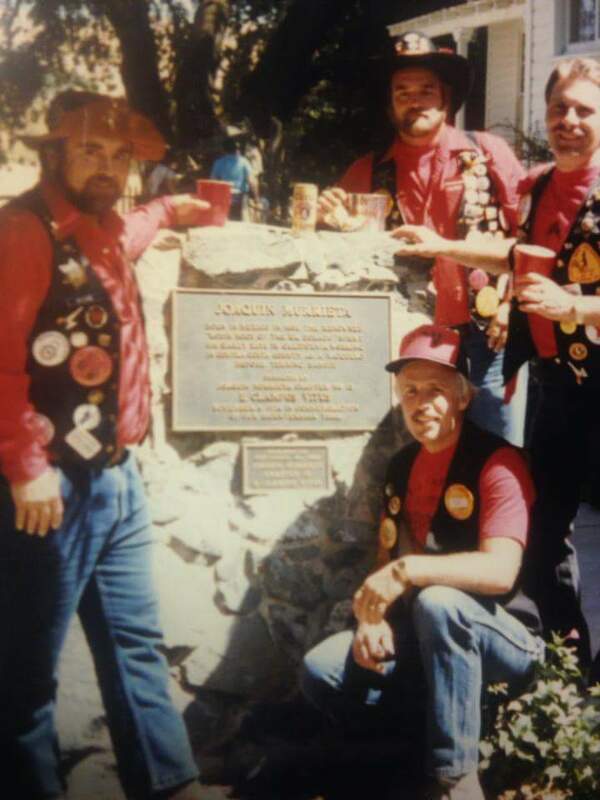 ADAMS, FAMED CALIFORNIA MOUNTAIN MAN. 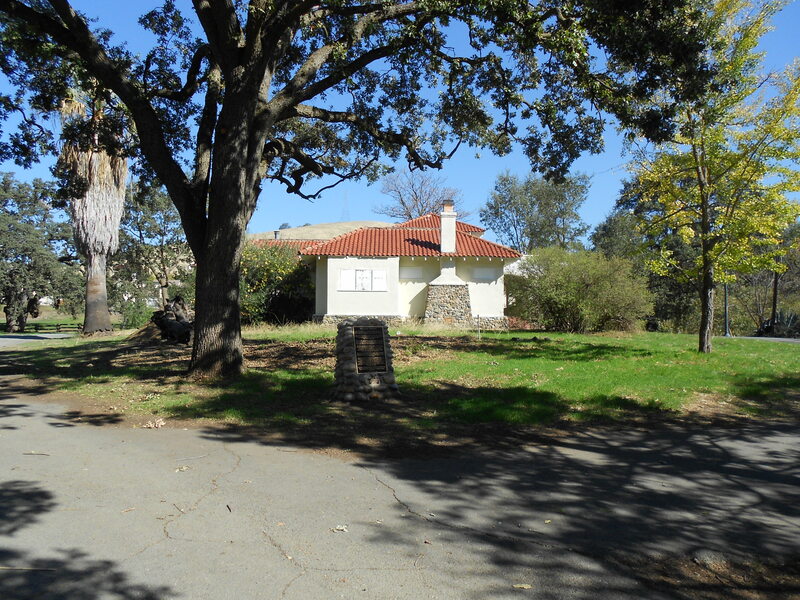 FIRST NATUARL SWIMMING POOL IN CONTRA COSTA COUNTY. 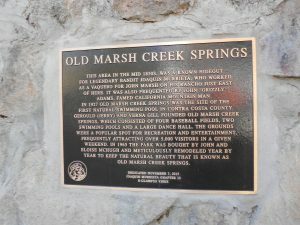 AS OLD MARSH CREEK SPINGS. 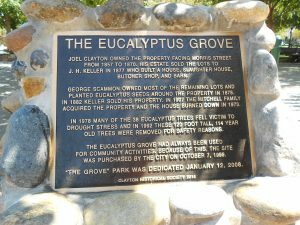 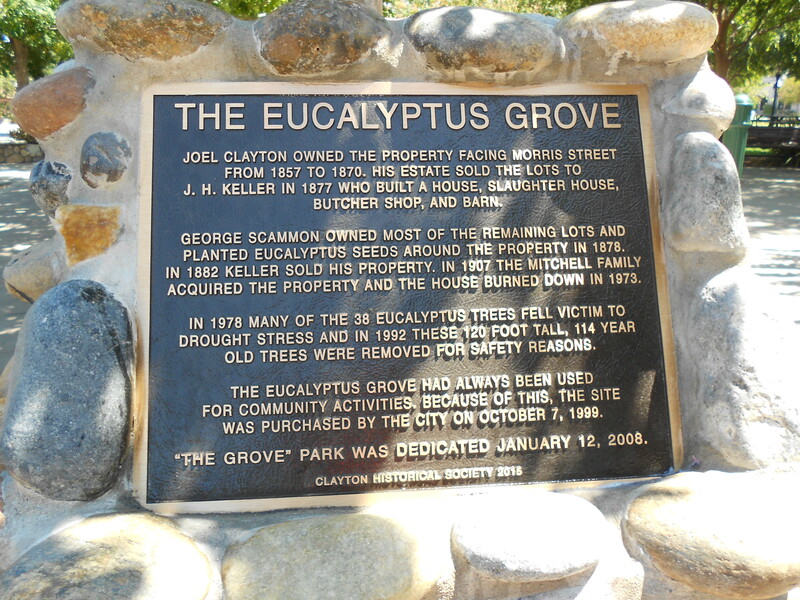 PLANTED EUCALYPTUS SEEDS AROUND THE PROPERTY IN 1878. ACQUIRED THE PROPERTY AND THE HOUSE BURNED DOWN IN 1973. OLD TREES WERE REMOVED FOR SAFETY REASONS. WAS PURCHASED BY THE CITY ON OCTOBER 7, 1999. 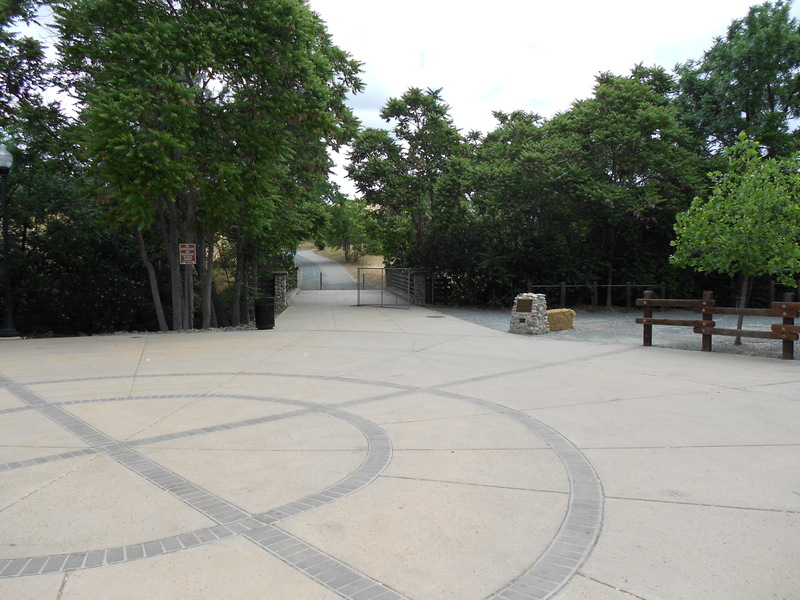 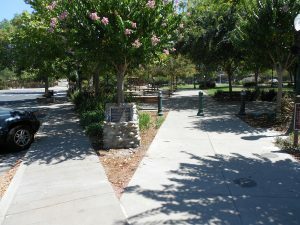 “THE GROVE” PARK WAS DEDICATED JANUARY 12, 2008. 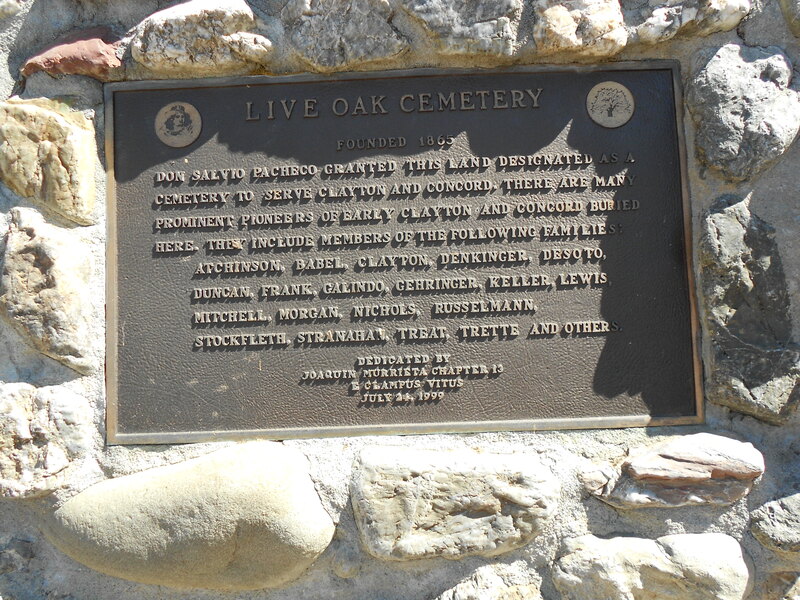 WERE FOUND WHEN AMERICAN SETTLERS ARRIVED IN THE 1800S. 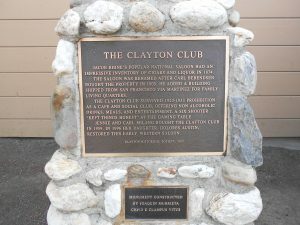 THE CLAYTON RANCH WHERE HE PLANTED GRAPES. 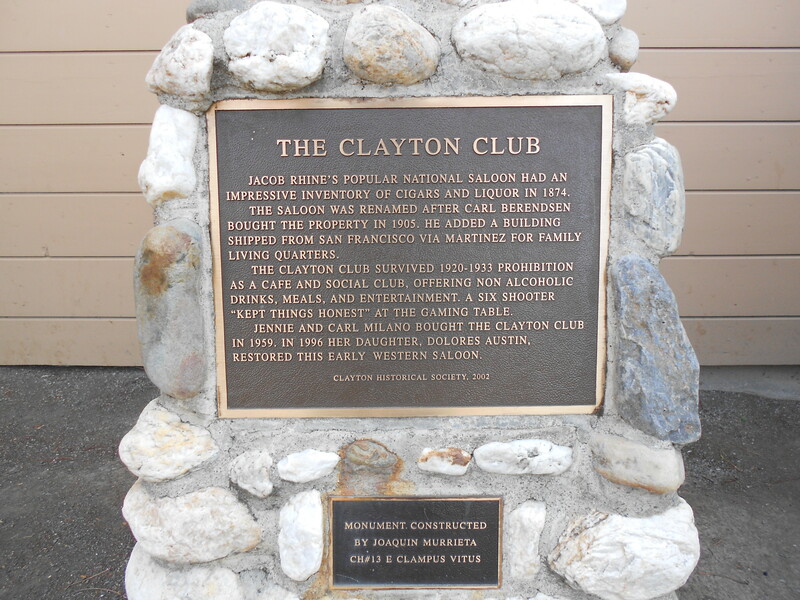 JOEL CLAYTON DIED IN 1872. 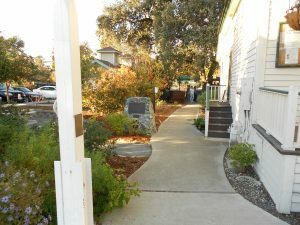 HALL) AND PRODUCED PRIZE-WINNING WINES UNTIL THE 1920S. 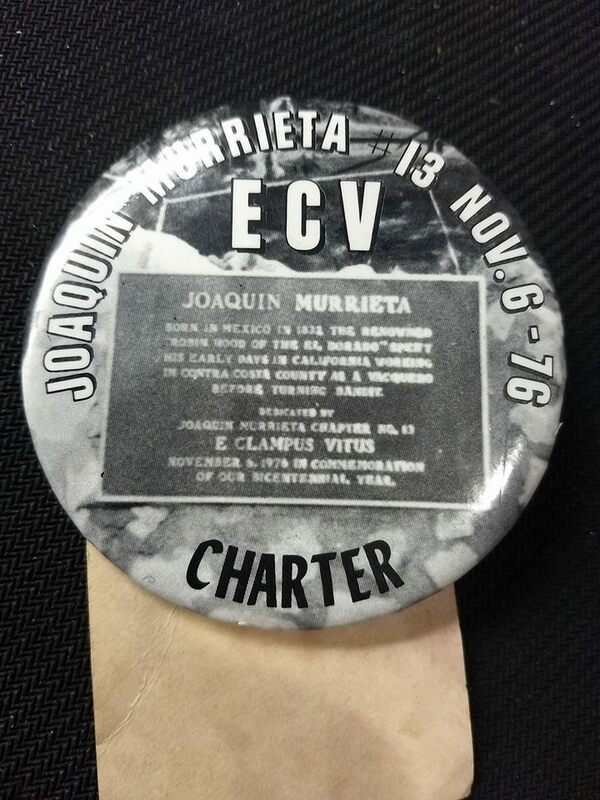 OF THE 1919 VOLSTEAD ACT/PROHIBITION.